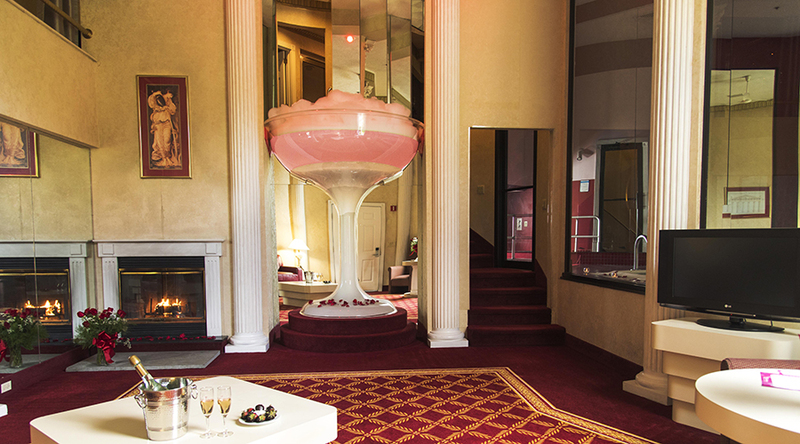 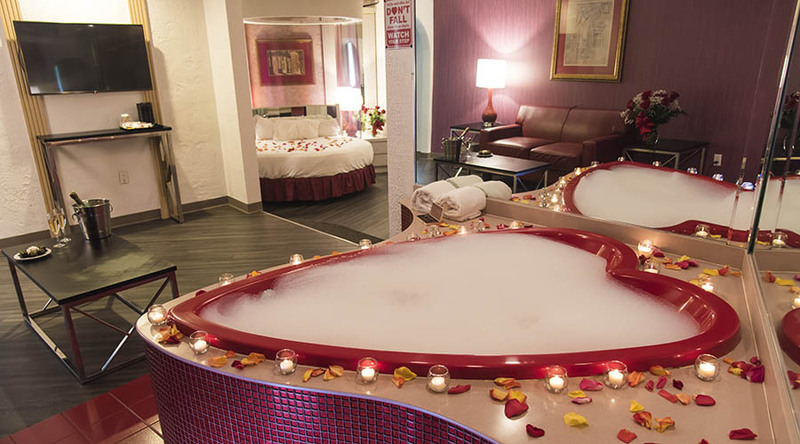 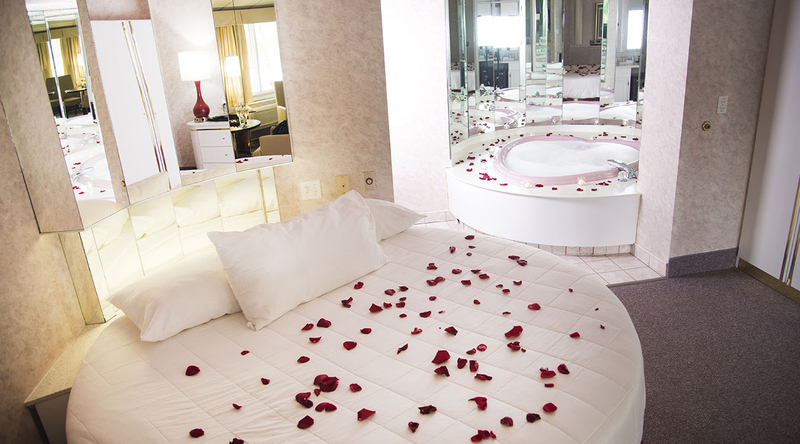 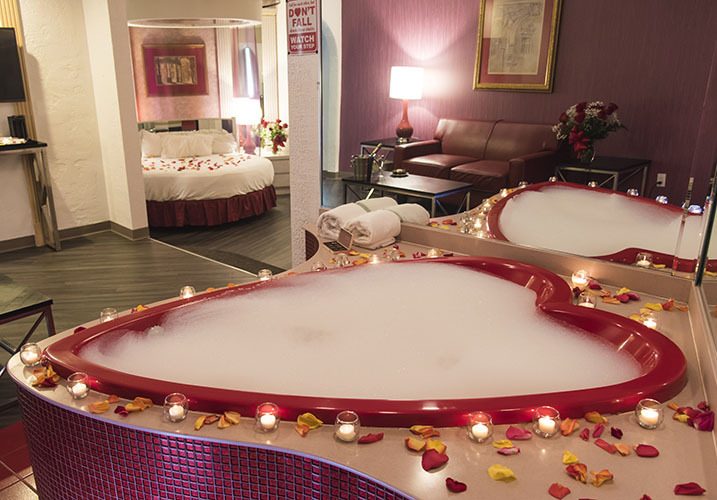 Like a recharged romance, Pocono Palace’s newly updated suites are even sweeter than before. 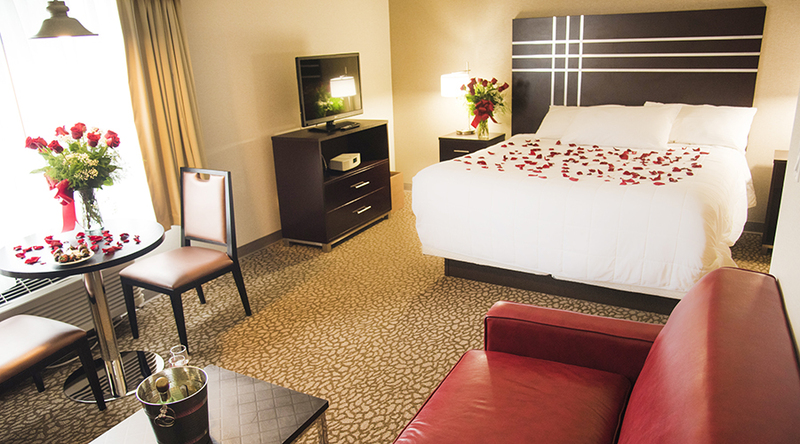 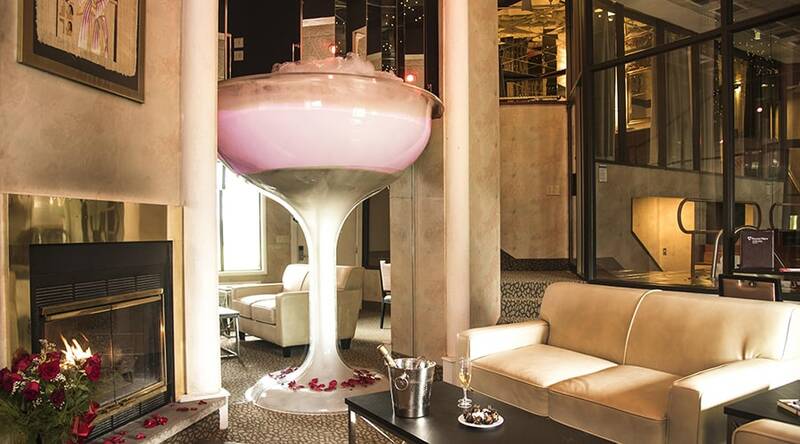 Ranging from updates that include new furniture, carpet, flooring, lighting fixtures, curtains, and other touches, you’ll walk into each of our unique suites and notice a difference that will make your romantic getaway even cozier. 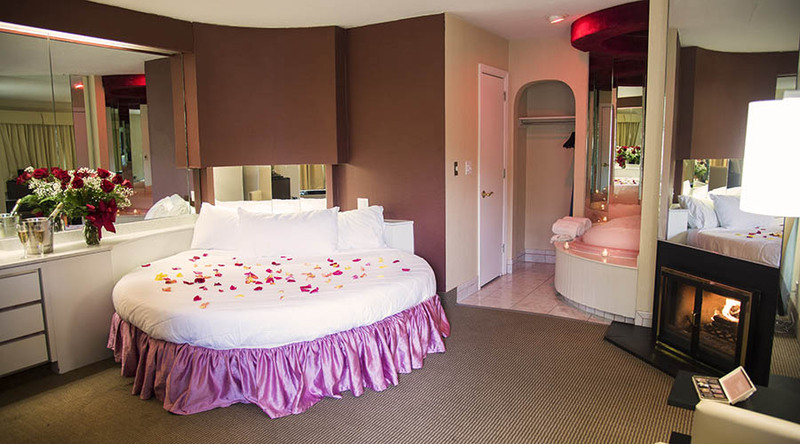 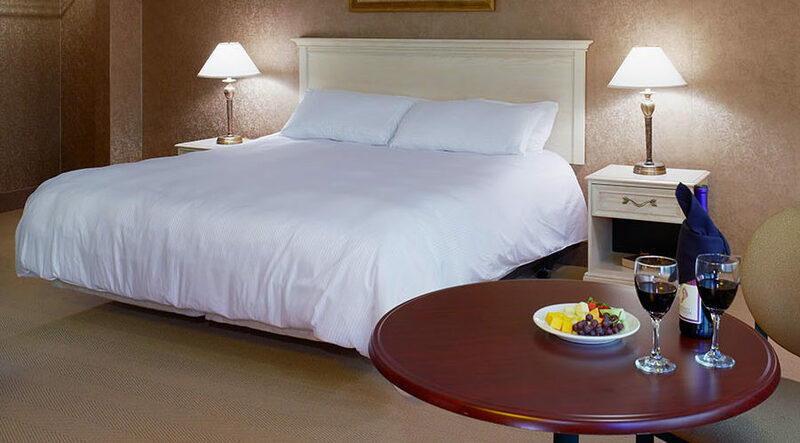 Spacious and luxurious, our 188 suites offer everything you need for a memorable stay in the Poconos. 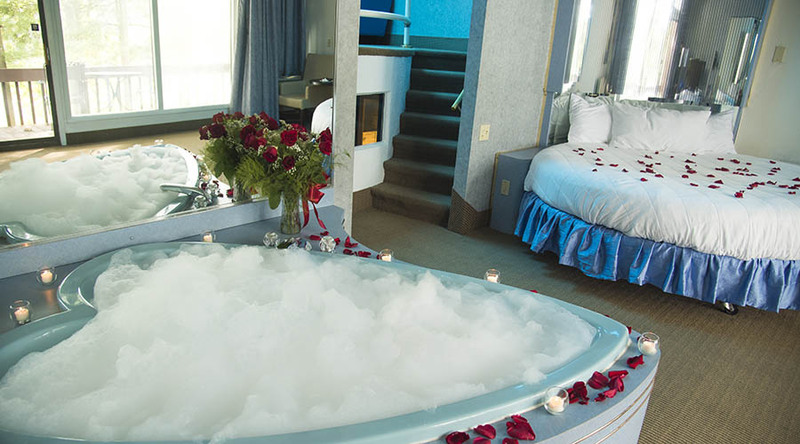 With log-burning fireplaces, whirlpool tubs and round king-size beds beneath celestial ceilings, the focus stays on romance in our generously sized suites.